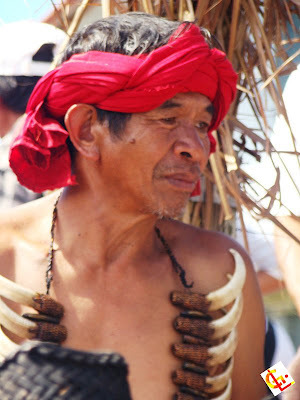 The umili of Sagada belong to the Northern Kankana-ey ethno linguistic group, but they are more commonly identified themselves as Igorots, meaning “people of the mountains.” With reference to the Bontocs occupying the eastern part of Mountain Province, the iSagada, together with the other Northern Kankana-ey communities on the western section of Mt. Province are classified as Applai by the Office of the Northern Cultural Communities (ONCC). Oral accounts mention that the founder of Sagada was a certain Biag. 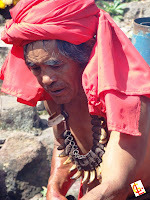 Disturbed by threats from rival headhunters and devastation on his kaingins(swidden farming) by wild pigs, his family and nearest of kin abandoned the mountains and settled somewhere in Candon, Ilocos Sur. Suspicious of Governor Claveria’s attempts to Christianize them, Biag and his family left Candon and headed to a place further west in the mountains. 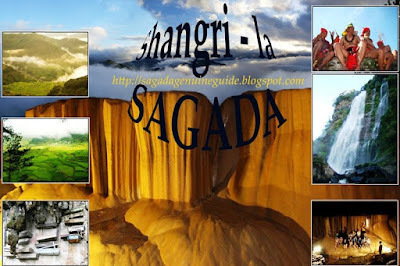 The place they settled in finally came to be known as Sagada.. . It was held that Biag brought with him a cultural milieu, which was enhanced by his experiences from “Loco” (lowland coast), into this land “Golot”, the name the Igorots gave their place of origin. He introduced a ground religious festival that took place every ten years where the dried tails of pigs sacrificed for the occasion were kept in a basket knapsack of Biag. This practice has been preserved to the present. During the Spanish period in the Philippines, the Spaniards first came in contact with the peoples of Sagada in 1625 to the 1700’s. The expedition in the area was driven by the search for gold and copper. 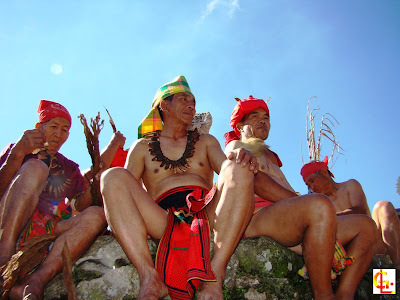 Among the settlements first visited in Sagada were Antadao, Balugan and Fidelisan. . 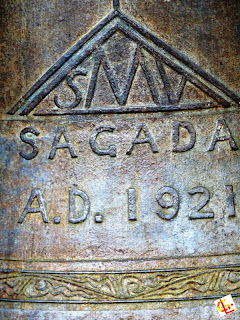 According to accounts, it was sometime in the 1830’s when the name “SAGADA” came about. A group of Spanish soldiers came from Besao, met a man who was carrying a rattan basket for catching fish near Danum Lake. The soldiers asked the man what the name of the municipality was. Thinking that they were asking what he was carrying, he replied, “Sagada.” From then on the settlement founded by Biag went down on Spanish record as Sagada (Cordillera Almanac, 1999). It was in 1847 that the place was established as a political unit, but was on 25 June 1963 that the Municipality of Sagada came into existence under Executive Order No. 42 (PHSSA 2007, 30). 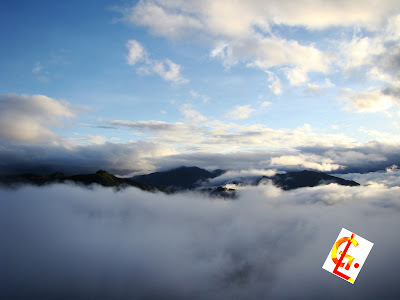 Sagada was originally made up of Ankileng, Antadao, Balugan, Fidelisan, Tanulong, and Tetep-an. With population growth and settlement expansion, nine ilis now constitute contemporary Sagada.